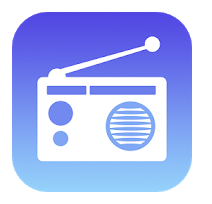 In recent times, due to the advancement of technology, our usual radio box has evolved into portable transmission programs called an FM radio transmitter app. These radio transmitting apps have a broad range of different frequencies which enables users to listen to their favourite radio stations. With any good FM radio app, you can access the different radio stations in your area or constituency and also access different radio stations abroad. Without further delay let’s explore the top 10 best FM radio transmitter app for Android and iOS phones. 10 Best FM Transmitter App for Android And iPhone. 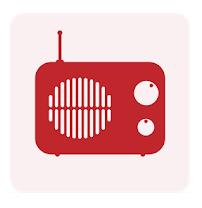 Simple Radio is an app that allows individuals to tune in to their favourite AM/FM and online radio stations for quality information on news, sports, music and many more. This app is probably one of the best apps for transmitting radio on your phone. It comes with cool features that allow you to listen and search for cool radio stations from any region of the world. 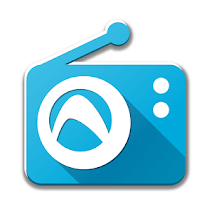 It is free and probably the easiest way to listen to Am/Fm stations from your mobile device. Available to both Android/iPhone users. Another great FM transmitter app for Android that actually works is Radio FM. The app allows you to listen to your favourite radio stations online in a single click. It also allows you to browse different categories according to your current mood. For example, for Hip Hop, R&B; BBC 6 Music, For Pop, Rock; Nation Radio and then for alternative and hard rock; Pirate FM etc. Radio station for Categories like talk shows, news, sports, classical music and dance are also available. Get Radio FM for Android/iPhone. 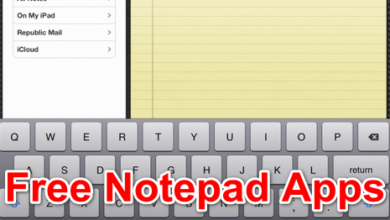 This is one radio app I will like to introduce to my readers, especially iOS Users. It is a perfect example of what you are looking for. Its interface was originally designed for mobile devices which allows you to have access to over thousands of live radio stations worldwide. 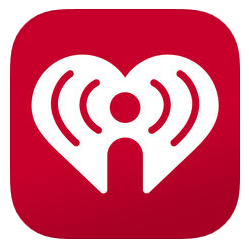 iHeart Radio is easy to use, free of cost and is noticeably the best FM transmitter app that works. Radio by MyTuner is an app with an unbelievable range in frequencies. 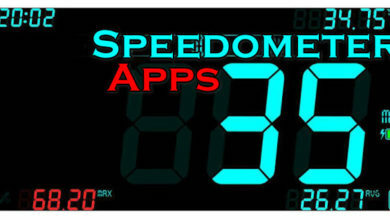 With more than 50,000 radio stations from about 200 different countries and territories, this app is truly outstanding. With your favourite shows, news, sports and music radio stations to choose from, this transmitter app broadens your Horizon as you can search for any radio station of your choice with its powerful inbuilt search tool. You can also set alarm alerts for favourite shows and their radio stations. MyTuner radio app supports Android and iPhone devices. Never mind the colliding of names in this list. This particular app is another very interesting FM transmitter app for Android and iPhone that offers one of the best experience virtual radio has to give. 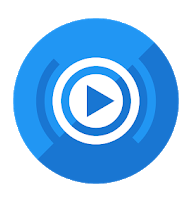 It is free and easy to use; offering unlimited access to Internet-based radio stations, with a variety of songs like rock, pop, classical, instrumental. Programs like shows, concerts, news, talks and more are also made available for you. Additional options to create your favourite list of radio stations, with notification alerts to remind you of your favourite shows are also included. 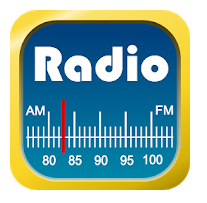 Radio FM is one radio transmitting application you have to download on your phone. Get it Here on PlayStore for absolutely free. 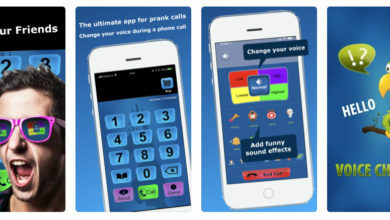 ClearFM is friendly and easy to use mobile app for iPhone users. With this FM transmitter app, you can search for the Clearest and most available radio station frequency in your locality. Sometimes searching for radio stations with clear transmission frequencies can be difficult especially with the usual radio box. Clear FM eliminates challenges like that and offers you the direct opportunity to find and listen to your favourite local radio station with a Clear frequency transmission with absolutely no interruptions at all. Try ClearFm for iPhone Here on Apple Store. This is the best internet radio with absolutely no need for any hard device to transmit or connect functionally. 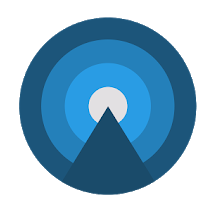 It allows you complete access to about 80,000 radio stations local and abroad. Additional options like a favourite radio stations playlist and favourite show notification alarms are also included. To get this app now. Click Download. Download Radio Fm Player on PlayStore and experience the best way of listening to radio stations. With 7,000 radio stations in this FM transmitter app, it down on our list as the most favourite FM transmitter app for mobile devices. It offers users a new way of listening to a radio with their mobile devices, with cool features like live streaming of music, sleep timer and a personalized radio station database to give all mobile radio experience available. 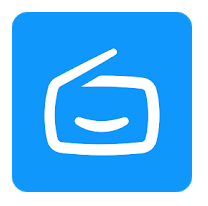 This app has a very simple user interface and supports Chromecast. 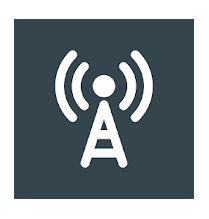 With an FM transmitter app like Free Radio Turner, you have full access to Over 50,000 radio stations on an Android mobile device. 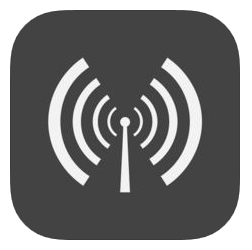 The app has a powerful search tool to search for available radio stations locally and abroad. This app can also multitask as it allows you to listen to the radio while using other app features. Additional options like a lock screen control to start/stop player are featured too. Download this app now. In conclusion, technological advancement affects our daily lives and has also affected even the way we listen to a radio, as these mobile FM transmitter apps have made it easy to listen and access our favourite radio stations from the comfort of your mobile device. It is a new way and new experience altogether for users to listen to their favourite radio stations locally and abroad.